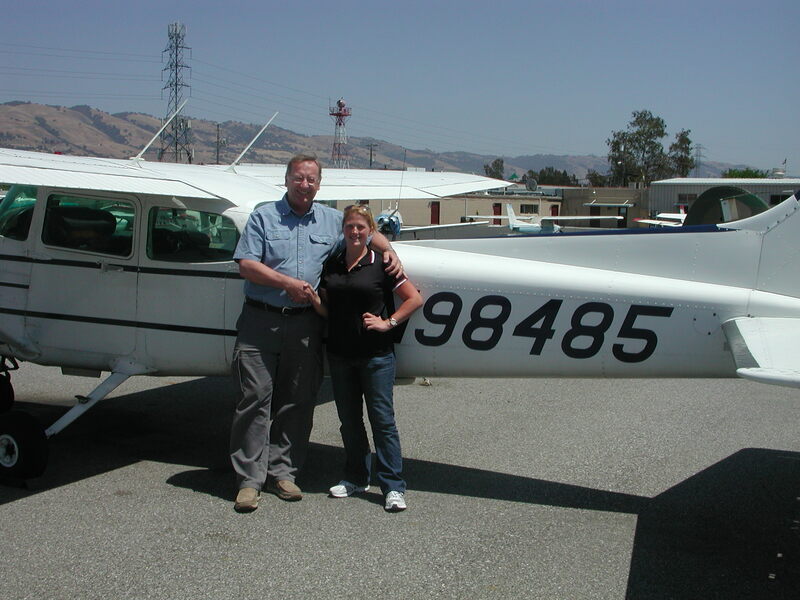 Congratulations to our very own Jen Delp-Mallet for passing her CFII checkride with Examiner Sherry Diamond. Way to go Jen!! 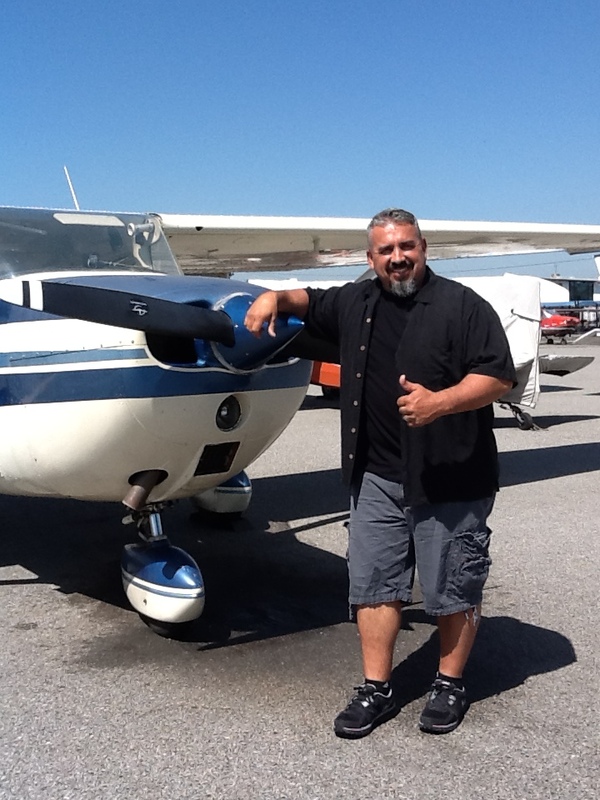 Congratulations to our newest Private Pilot Mark Nelson! Mark took Examiner Jim Currier up in Cessna 61637 to prove he has what it takes to fly. Well done Mark and to his CFIs Jen Delp-Mallet and Erik Schmidt. Congratulations to Inga Huang who passed her checkride and earned her Private Pilot certificate with Examiner Sherry Diamond. Way to go!! Good work Inga and CFI Mark Guerrero. 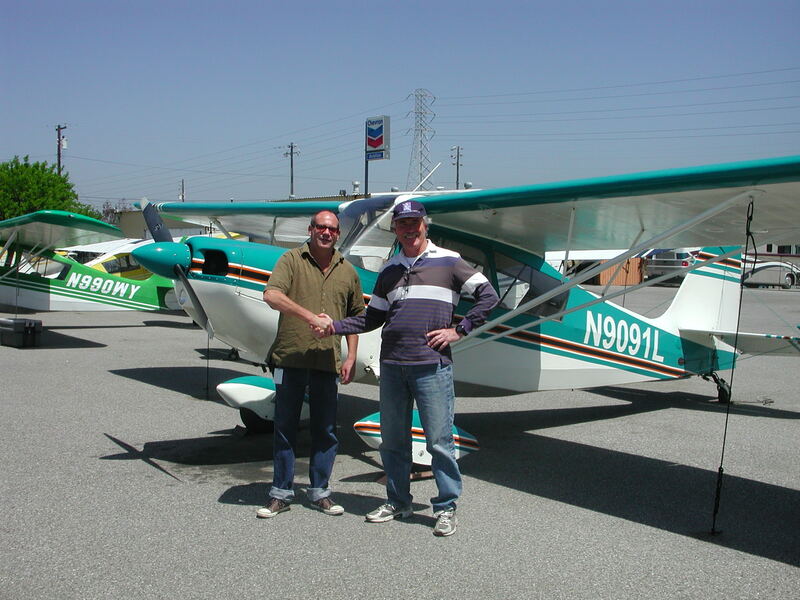 Congratulations to Joe Chaulklin who soloed Cessna N61672. Well done to Joe and his CFI Rich Digrazzi. 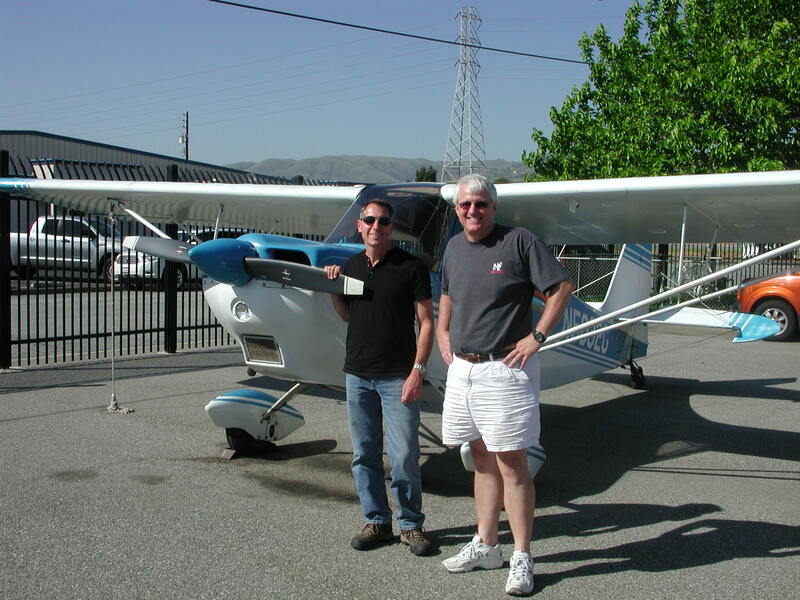 Congratulations to Tom Besemer who soloed Citabria N9091L. Way to go Tom! Congrats to him and his CFI Jim Grant. Congratulations to Hrishikesh Mehendale for passing his Private Pilot checkride with Examiner Sherry Diamond. Well done to Hrishikesh and his instructor Jim Grant! 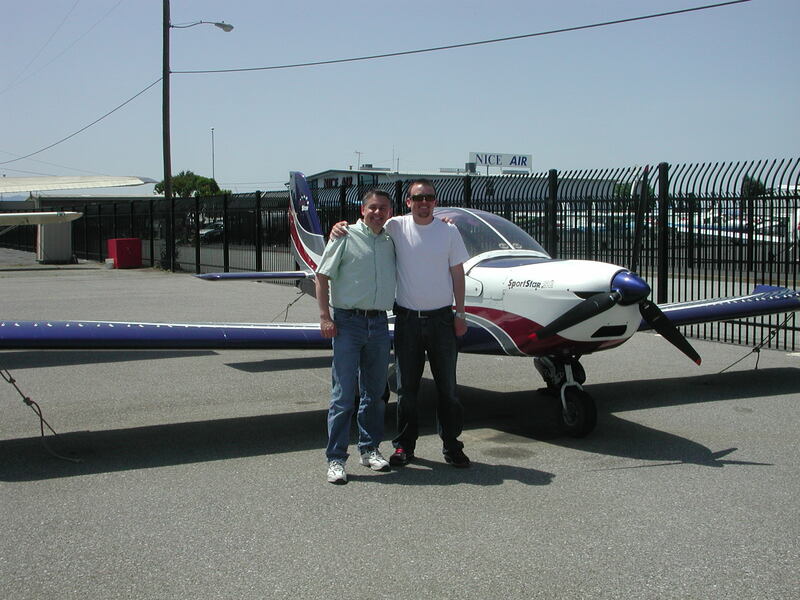 Welcome to Chris Bennett who has started his Private Pilot training with CFI Rich Digrazzi in Citabria N5032G! Congratulations to Jordan Merriman who passed his Private Pilot checkride with Examiner Sherry Diamond. Jordan came to us from Scotland and has been training nearly every day. 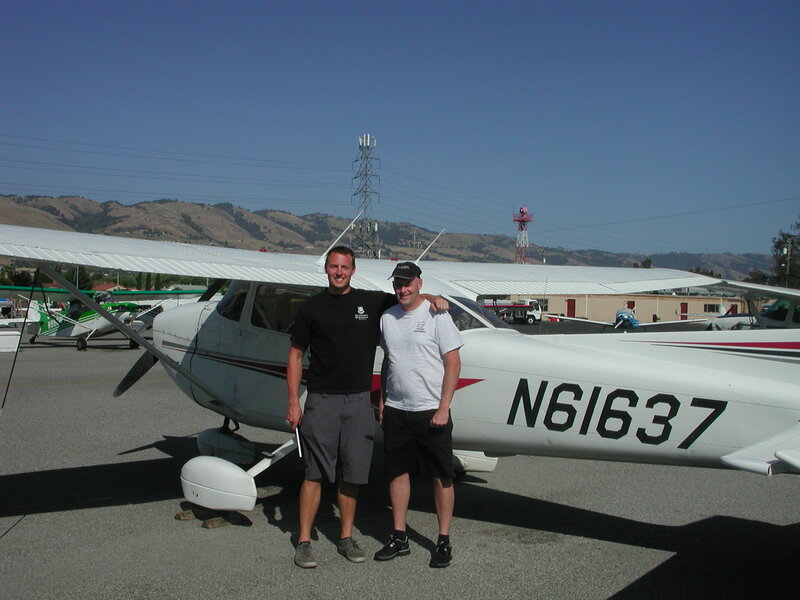 Well done Jordan and his CFI Erik Schmidt! Welcome to Jamal Boudi who has started his Sport Pilot training with CFI Daniel Most.